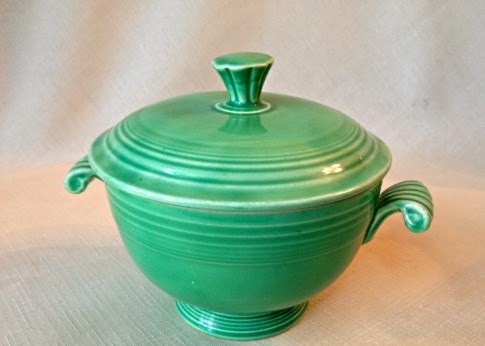 Bella Rosa Antiques: The Fiesta Onion Soup Bowl - Who Knew? The Fiesta Onion Soup Bowl - Who Knew? 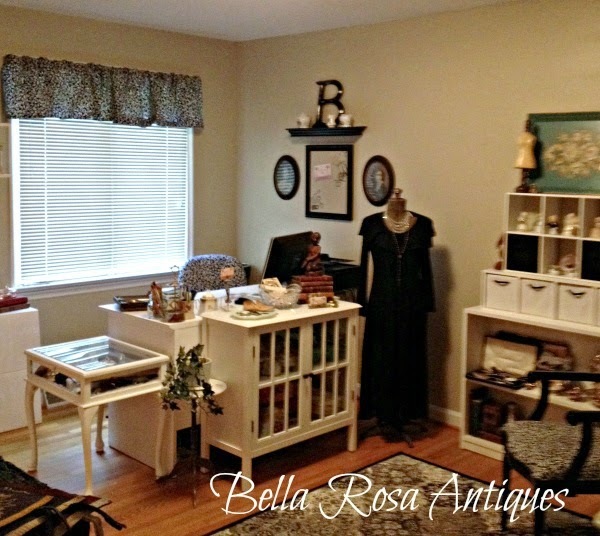 My husband and I have been hunting down vintage goodies and antique treasures for many years now. He loves the hunt and I enjoy the selling end. If you combined our talents we'd have about 28 - 30 years of experience under our belts. But yet we still have so much to learn. Life is always a journey and the business of antiques never fails to intrigue us. Take this Fiesta onion soup bowl for example. We just found it (and another one just like it) at an estate sale in upstate New York. I walked by it several times. At first glance I thought it was Fiesta, of which I do not collect by the way, for fear of feeling like I am "cheating" on my beloved LuRay dinnerware. (I kid, sort of!) Anyway, I thought it was Fiesta but looked underneath and found no markings, then put it down. As we were about to pay for our goods, I decided that they would be fun to have anyway, since there was a pair of them, and the color was so nice. After a few days I had a chance to look them over. I was guessing they were from the same era as Fiesta, but just in a different, not as popular dinnerware line. Then I decided to get out my book on Fiesta ware. Lo and behold, I discover this IS Fiesta after all! And not only is it Fiesta, but it is the elusive onion Soup bowl with a lid! They are rare! Didn't know that. They were not marked in the book either. 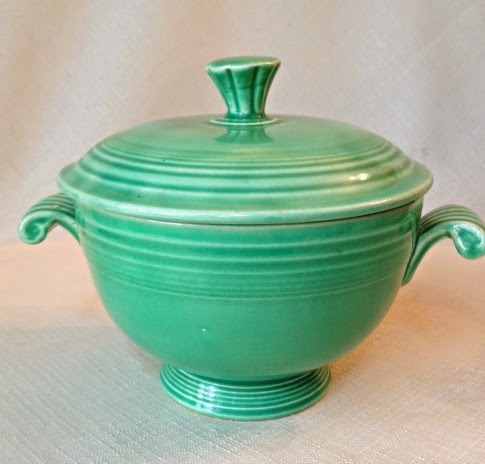 So, while I am very happy to have found a nice treasure in these little green onion soup bowls, I am amazed by how much we learn every time we go antique hunting. I really enjoy learning the history behind things, too. 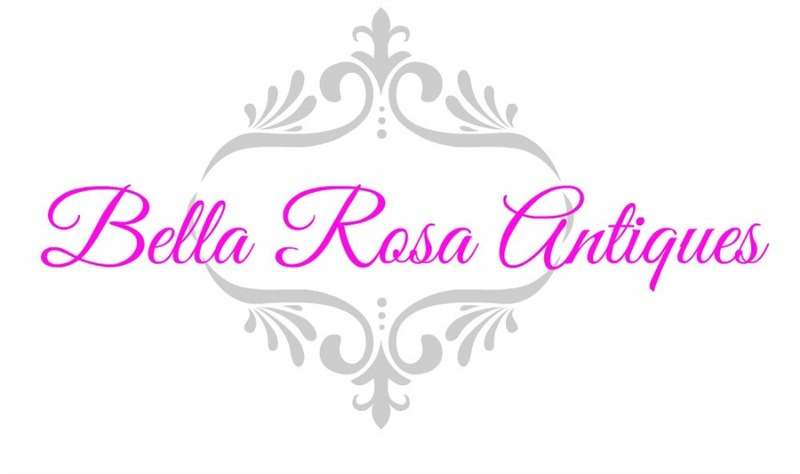 You can find this little gem on my website here.... or on Etsy here. I gave it the going price as found on other major listing sites, but the book price is crazy high! Most of the time we find that the book price is not what you can get for the item. The going rate is simply, "what someone will pay." What have you found recently that ended up being "the find of the day?" 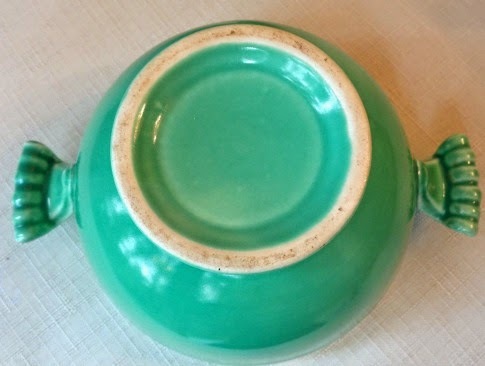 These bowls are lovely, I have never come across any of these before. I had a few great finds on the weekend. A set of metal painted wall lights from 1920's for $10.00. We gifted them to our friends who have a home built in 1927. Also a rhinestone brooch that was .50 if you can believe... I gave them $2.00 as I felt I was robbing them for .50 lol. Since we downsized a few years ago I have tried to curb my purchases but sometimes it is just too good to leave behind. So friends and family get more gifts as we have no more room. Have a great week treasure hunting. I love that kind of find!! I probably would have picked it up because of the color too! Recently I was picking and trying NOT to buy anymore wicker picnic baskets (I have too many) when I saw one with metal bars on it. Turns out it is a bicycle basket with openings for thermos' and goodies in the middle. It is from a local basket company from the 1930's!! It is quite the find. I listed it in my shop having no idea the value!! What a perfect find for you! The Office Makeover: Getting Close!